Helen Keller, Woodrow Wilson, Bishop Satterlee, and as of October 26th, 2018, Matthew Shepard. These are the names of individuals whose final resting place is at the Washington National Cathedral. The ashes of Matthew Shepard, a 21-year-old student who was brutally beaten, tortured, and left to die tied to a fence for being homosexual, was interred at the second largest cathedral in the country about two weeks ago. 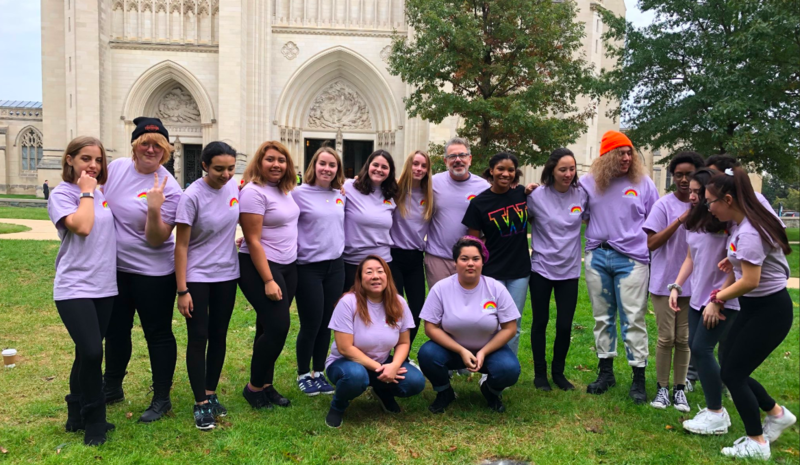 This historic moment had people from all across the nation watching, including Wakefield’s Equal Club (whose interview with NBC you can watch here), who were the only high school group to actually attend the interment ceremony held at the Washington National Cathedral. While none of the student’s in the Equal Club were alive when Matthew Shepard was murdered, they have all felt and seen the effects of it on other generations. 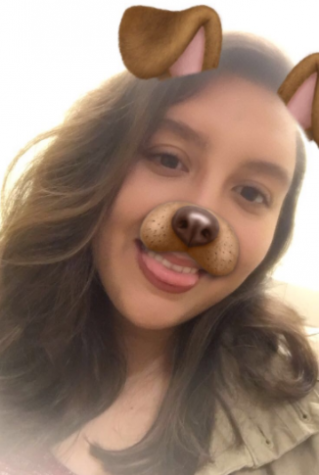 Junior Gillian Arington said, “The LGBTQ+ community wouldn’t be where it is now without the attention that his murder got in the news.” Shepard’s death sparked a conversation about the prominent hatred in society which everyone ignored, but desperately needed to be acknowledged and addressed. All the Equal Club members felt so grateful to be able to witness such a beautiful and historic event. Senior Grace Kalfatovic said, “Being there in person, you could really feel the emotions running through the room, hear the echo of each word spoken and each note sung. It just felt more powerful and real”. Grace also expressed how great it was to see how many people were there and still cared about Matthew. While hate crimes like Shepard’s continue to exist, the interment of Matthew Shepard in such a holy and religiously symbolic place sent an important message across the country. A message of acceptance, peace and unity regarding the LGBTQ+ community and religion, which has often been used against them. It was a message that the life and death of Matthew Shepard should be held in equal regards with others buried in the Washington National Cathedral. It was a message of healing.